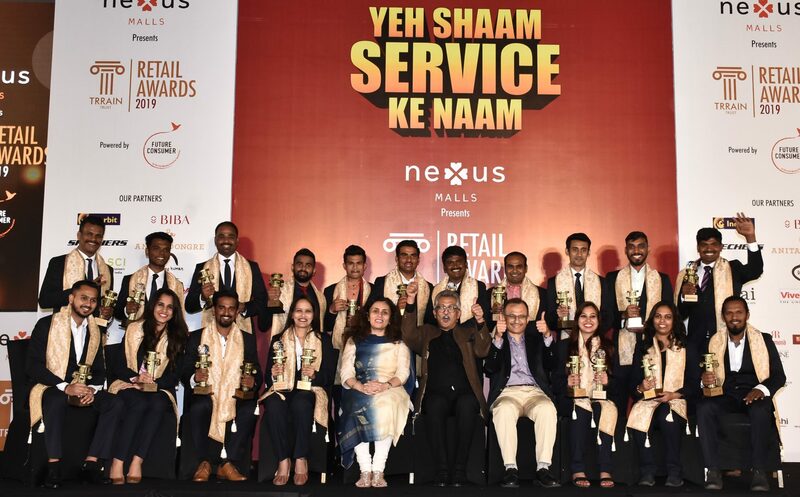 TRRAIN Retail Awards, touted to be world’s first and only retail customer service awards, concluded recently in Mumbai, India on February 27, following the Retail Leadership Summit 2019. Front-end retail associates working across the retail business, in categories like Apparel, Specialty Stores, Department Stores, Malls and QSRs, were recognised for their work. A total of 126 brands sent in 170 nominations from 17 states and 87 cities across India. Awards were given away to 18 employees. 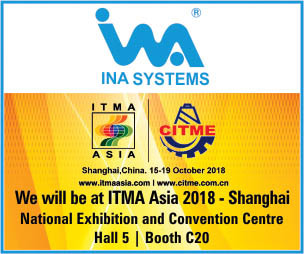 Naresh NK, Big Basket, Bengaluru; Vaishak K, Shoppers Stop Ltd., Bengaluru; Sanjay Reddy, Marks & Spencer, Mumbai; Aju Allesh, Levi’s, Kochi; Pawan Kumar, Manyavar, Begusarai; Vikash Kumar, Global Desi, New Delhi; Yadhu Krishnan, Lifestyle, Kochi; Pramod Kumar Shetty, Ample Technologies Pvt. Ltd., Panjim; Hemant Bandkar, Big Basket, Mumbai; Jatavath Ravinder, Wonderla, Hyderabad; Anu Ponnan, Tanishq, Kochi; Soumen Kangsa Banik, Tribhovandas Bhimji Zaveri (TBZ), Kolkata; Asha Shah, Manubhai Gems Pvt. Ltd., Mumbai; Sana Khan, Chumbak, Mumbai; Ruban V, Fastrack, Chennai; Fazaloor Rehaman Yettinagudda, Domino’s Pizza, Dharwad , Arti Gupta, Simran Sahni’s Health Zone, Lucknow, and Raju K, Wonderla Holidays Ltd., Bengaluru were awarded. Retail CEOs such as Ajay Kaul, Everstone Capital (ex-Jubiliant Foodworks), Anuj Puri Anarock; Gaurav Mahajan, President, Apparel, Raymond; Lalit Agarwal, CMD, V-Mart; Manish Mandana, CEO, Being Human, Nivedita Nanda, CHRO, Kaya; Rahul Mehta, President, CMAI, Rahul Vira, CEO, Skechers, South Asia; Rakesh Biyani, Future Group , walked the ramp in Anita Dongre designer wear.